Our management committee oversee our long term strategic and project planning, monitoring spending and recruitment decisions, and ensuring that our work programmes have our core values at their centre. Pennie has been a social worker for over 25 years working in a range of areas including children and families, child protection and the elderly. Her specialist area was adoption and fostering. Pennie worked at all levels from basic grade up to assistant director. She is also a qualified teacher. She decided to change careers and retrained as a barrister being called to the Bar in 2008. She is also qualified as a solicitor. She presently works part time for an HIV charity doing a mix of social work and advocacy including providing legal advice and legal services. She also undertakes independent social work assessments for families at risk. In addition, she works voluntarily at a local solicitors firm. Pennie was a founding member of the Race Equality Foundation and has been a member of its committee since its inception. She has two daughters, and loves sport, having played netball to county and regional national level. Jane is an advocate worker for racial equality in the early years. She works to ensure racial equality is embedded in the early years policies, procedures and practices of national and local government and in early years settings. She has commented on and contributed extensively to government documents on the early years for many years. She was formerly an education officer at the Commission for Racial Equality, working to counter racial discrimination in education, and was involved in setting up the Anti-Racist Teacher Education Network, the Working Group against Racism in Children’s Resources and Early Years Equality, where she was the Policy Director. 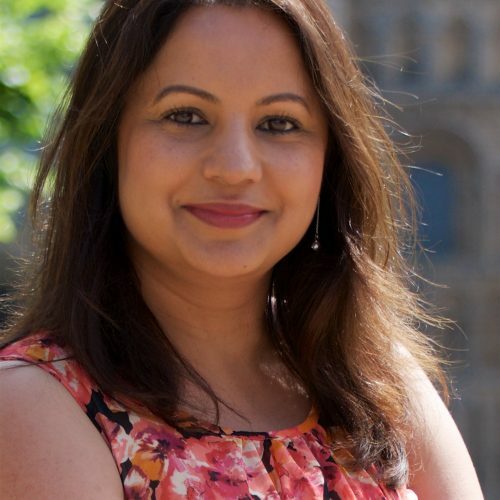 She has campaigned for racial equality in her local community, including helping to establish an Asian women’s refuge and being involved in anti-deportation cases. She has written widely about racial equality and young children including: Young children and racial justice – taking action for racial equality in the early years – understanding the past, thinking about the present, planning for the future (National Children’s Bureau, 2008). Razia Karim is a qualified solicitor specialising in equality and human rights law. Her expertise spans employment law, positive action, community cohesion, the public sector equality duty, socio-economic and children’s rights. Razia has worked with government departments on the development of the Equality Acts of 2006 & 2010 to improve protection from discrimination, making the UK’s equality law one of the most extensive systems of legal protection against discrimination. She also led the production of the statutory codes of practice under the Equality Act 2010 and drafted the first guidance on the Public Sector Race Equality. Razia has extensive experience of advising employers and service providers on how to avoid discrimination and on positive action. Recently, Razia provided written and oral evidence to the Inquiry into Discriminatory Electoral Conduct by the Anti-Semitism APPG as a result of her work on maintaining good race relations during elections using the Human Rights Act and the race equality duty. She is currently assisting the Home Office with the West Midlands pilot project on the ‘right to rent’ checks under the Immigration Act 2014. Razia was previously the Head of Legal & International Policy at the Commission for Racial Equality and a senior lawyer at the Equality and Human Rights Commission. Judi is currently studying a Masters in Occupational Psychology at Birkbeck University (due to complete in 2014). Whilst studying she is setting up a Coaching / Mentoring consultancy working on the following issues: weight loss, building self confidence and self-esteem in young adults and addressing negative ideation that can lead to increased performance. Judi is Deputy Chair of Governors at Chestnut Grove Academy in south west London and have been a governor with the school since 2008. Previously she worked part time with the Mental Health Providers Forum, MHPF (umbrella & membership charity) from 2007-12 as the Partnerships and Projects Manager. The focus of her work was leading on Department of Health Strategic Partnerships, Employment Network, Psychological Therapies, and Human Resources and Learning & Development for mental health voluntary organisations, charities and social enterprises. 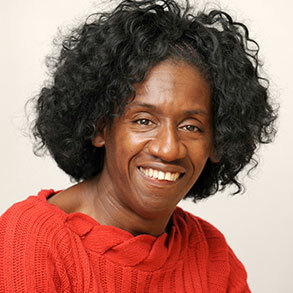 Alongside her work with MHPF Judi was employed part time in Education at Wandsworth Inclusion Service (2007-12). She developed and delivered training to Learning Mentors in both primary and secondary schools on raising aspirations for vulnerable girls at risk of teenage pregnancy. In 2004-07 Judi began a BA at Roehampton University where she gained a 1st class degree in Education and Psychology (BPS accredited). Though studying full time she worked in a local Wandsworth primary school as a learning mentor supporting young people one to one and in groups, using Solution Focused Brief Therapy to address school disaffection, emotional and behavioural issues; and support year 6 pupils with concerns about transition to secondary school. In 2002-04 prior to studying Judi embarked on a career in personal development and transformational change for a not-for-profit organisation, More to Life (MTL) with whom she had been working voluntarily since 2000. She continues to provide coaching to support the development of leaders through MTL. Her previous work experience spans various sectors and service areas: civil service, local authority, voluntary and health: working with adults and children with physical disabilities, carers, mental health service user empowerment, children in after school care and unemployment benefit. Angela works as Youth Induction and Progression Worker for a London borough disability charity. She is a disabled rights activist and service user, with over 20 years’ experience of facilitating service user groups, negotiating rights and benefits and providing advocacy. Angela has lived independently as a tenant for more than 20 years. She has appeared on Greater London Authority publicity, has a Black Belt in karate, enjoys travel abroad and spends her spare time on activities such as sponsored walking and parachute jumping. Jenny joined the National Health Service in October 2002 having worked in the private sector for 20 years. She brings with her a wealth of marketing/communications experience and exposure to national and international projects. Prior to that Jenny accumulated over 10 years experience in various marketing roles for well-known corporate organisations in the City of London. In 1999 Jenny gained a Diploma in Marketing and Communications at the London Guildhall University. Jenny was at the forefront of setting up RENET a Race Equality Community Network in South East London NHS. Moreover she was also Head of Communications for the former South East London Strategic Health Authority. Jenny was the Project Manager for Mosaic, the Department of Health Commissioned project integrating race equality into the procurement process from January 2004 – December 2008. Jenny’s most recent employment in the NHS is Deputy Head of Health Records at London Northwest Healthcare NHS Trust. Jenny was the Chair of Guy’s and St Thomas’ Trusts Equality & Diversity Staff Network where she was awarded the Chairman’s Award for promoting Equality & Diversity throughout the Trust (employment of 10,000 staff) in 2009. 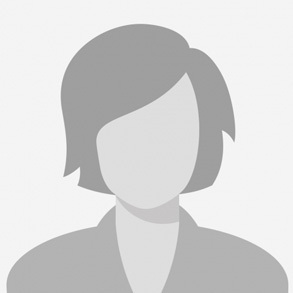 Jenny is an accredited Action Learning Set Facilitator for the NHS. Jenny’s first introduction to the Race Equality Foundation was in 2009 as a member of the Advisory Group on health and housing projects. Jenny joined the Management Committee in February 2012 and became a Trustee in 2014 and is the current Treasurer for the Finance Committee. Clenton Farquharson is the Chairman of the Think Local Act Personal partnership. He has extensive knowledge of health and social care and other social policy areas – particularly in relation to equality, diversity and co-production. He is an expert in accessibility issues working in a variety of sectors and disciplines with theoretical knowledge and training, combined with personal experience and practical insights. He holds a number of key positions as a member of the Coalition for Collaborative Care Co-production Group and a Trustee of In Control. 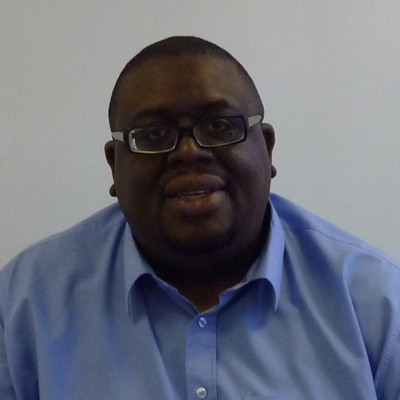 He is the Director of Community Navigator Services CIC, a user-lead organisation for people with disabilities, and acts as an ambassador for their programme ‘Skills for Care’. His work emphasises the importance of supporting our overall health and well-being in society, and how inequality limits human potential. His aim is to use Co-production to join up central and local government, health services, the voluntary sector and housing to deliver more human services. In 2014, Clenton was awarded an MBE for services to people with disabilities. Gurch is a Professor of Diversity in Public Health and the Director of the Institute of Health Research at the University of Bedfordshire. His research is focused on the development of patient-centred care pathways to manage a range of long-term conditions amongst diverse communities, such as mental health, diabetes, obesity, kidney disease, transplantation, cancer and end-of-life care. 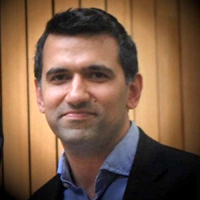 Currently, he is involved in healthcare improvement projects related to social prescribing (access for gyms, befriending services for elderly people), telehealth, culturally-competent robots, and implementation science in health and social care. Gurch has been commissioned by the NHS Blood & Transplant to develop the Faith and Engagement & Organ Donation Action Plan which was published in partnership with Faith Leaders. He has also received grants from other organisations for his research such as the Department of Health, National Institute for Health Research, Kidney Research UK, Big Lottery Fund, European Commission, and the King’s Fund. Formerly he has served on the UK Donation Ethics Committee; Organ Donation Taskforce; and as Chairman of various NHS Boards for 12 years. Tajinder Gill has worked in the field of education for over thirty five years. 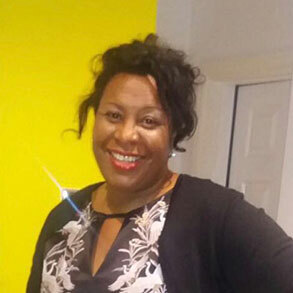 An area of specific interest to her is coaching aspiring leaders from black and minority ethnic backgrounds after she completed a Diploma in Executive Coaching in 2015. She is currently establishing her own business in this field of work. She formerly worked at local authority level with schools, support agencies, parents and communities to improve the life chances of disadvantaged young people. This was particularly in relation to encouraging healthy and happy participation at school, and growing their confidence to better communicate their needs and contribute to society. For the past fourteen years Tajinder has held several roles with the National Education Union. In the first two years she worked in the race equality department contributing to forming policies in this area of work. For the past twelve years she held the role of Learning and Development Officer, where she has lead and developed the national professional development programme for teachers. Tajinder now sits on the Board of Governors at Strood Academy and has contributed to the work of the Education Standards Committee since 2011 to improve teaching, learning and equality of opportunity. Ayanna Blair-Ford has been involved in the Race Equality Foundation since she was 12 years old, and has completed the Strengthening Families Strengthening Communities (SFSC) programme. Since completing the programme, she has taken part in various conferences, talks and advisory boards with the Foundation. She was on the youth panel for the SFSC Advisory Event in 2009 as a London youth representative, and also appeared on the discussion panel at the ‘After the Riots’ conference. In 2015 she gave a speech at Engage London, ‘Rising to leadership challenges – with children at heart’. With a strong interest in architecture and its socio-political context, Ayanna went on to study Architecture at Oxford Brookes University. Her final undergraduate project focused on conflict resolution through design. 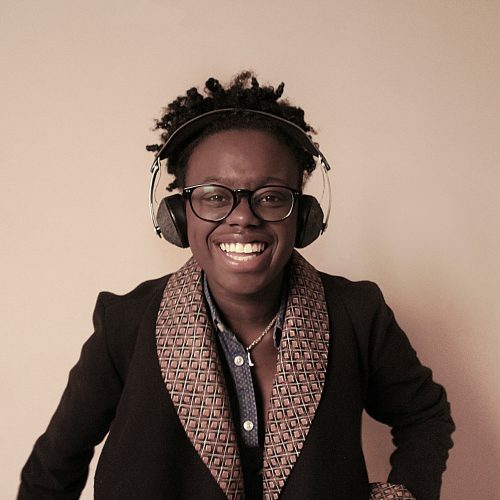 Titled ‘The Antithesis of the Straight White Male in Architectural Practice’, her dissertation explored how societal issues of racism, sexism and homophobia impact architectural practice limit the diversity of its practitioners and in turn the design of diverse cities. Since graduating in 2017 she has continued working in the architectural field as a Part I Architectural Assistant. Zenobia is the Head of Psychology at Kensington and Chelsea PCT. She has 35 years of clinical and management NHS experience of health and social care services in learning disabilities and mental health care and has influenced service planning, provision and delivery at local, national and international levels. Zenobia is chair of several health and social services groups/committees providing advice to Health Authority Commissioners. She is a professor at the Faculty of Health and Human Sciences, University of West London (Thames Valley University) and Dublin Metropolitan University. She is chair and member of several national inquiries and committees, the latest being the Disability Rights Commission (DRC) Inquiry into health inequalities for people with learning disabilities or mental health problems. 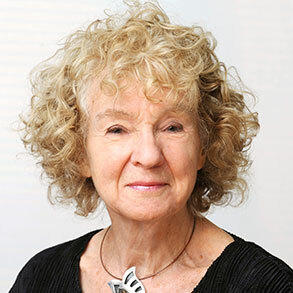 Zenobia has recently won the Honorary Life Fellow Award from the Br Psychological Society (BPS ) for her contribution to Psychology for the past 40 years. 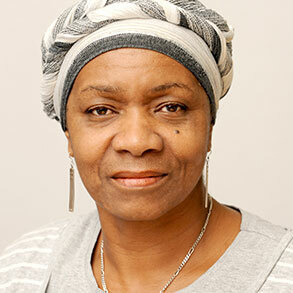 Brenda is a trustee at the Race Equality Foundation.